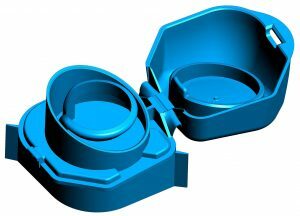 – Replaces glass containers on existing filling lines. – No more glass breaking. 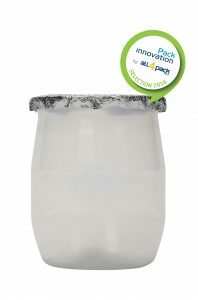 – Cap connected to flexible stand-up packaging. – Can be easily opened and closed. 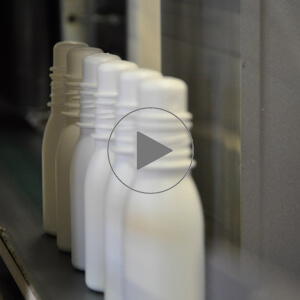 – The diameter of pouring adjusts to the product to dispense. – The unlosable cap ! Millet Plastics Group will be present at the International Exhibition All 4 Pack, held from 14th November to 17th November in Paris-Nord Villepinte. 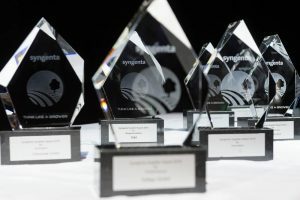 On June 1st 2016 Syngenta has invited their suppliers to an award ceremony. TMM, ou Joint Venture specialized in distributing packaging for phytochemicals has been rewarded for their responsiveness. 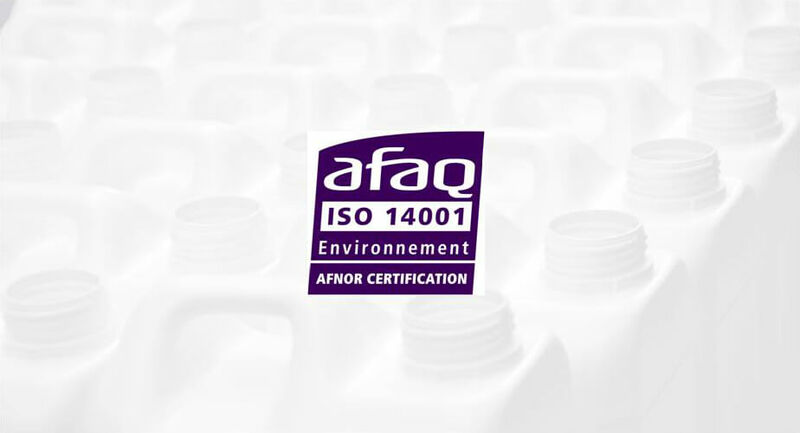 This new certification highlights our proactive environmental policy, which is the natural continuation of all achievements in the matter of quality and security. Indeed, the satisfaction of our clients, the protection of the environment, the health and safety of people are our main concerns at all levels of all our activities. We assure our wish to maintain our quality performance linked to the respect of the environment, to the prevention of pollution and of risks in the matter of safety and security of our employees.